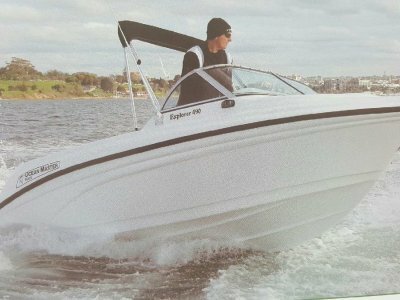 Enterprise 490 - This is the boat that you have always dreamed of owning. 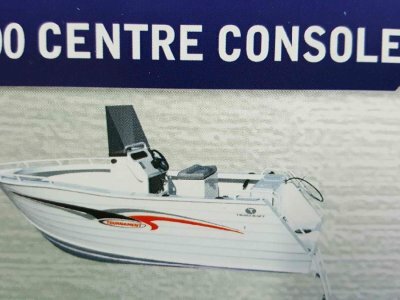 It's your first fishing boat or maybe you are stepping up from an aluminium dinghy to a "proper" fibreglass fishing machine. 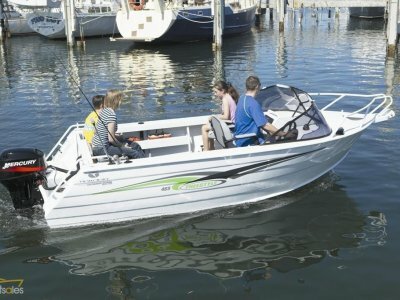 The Ocean Master Boats Enterprise 490 is a compact cuddy cab, powered by a midsized outboard, so it's easy to own, easy to store, and easy to tow. 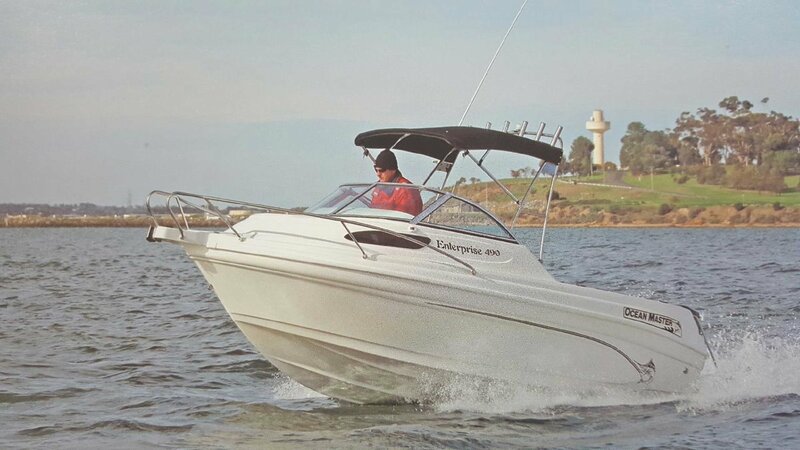 On board you will find all the space you require to get out on the bay and catch fish with your family and friends. 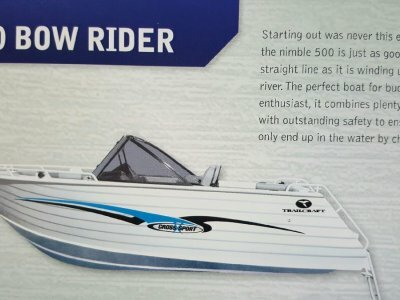 Packaged with Canopy, Trailer and a 75HP Mercury 4 Stroke outboard, driveaway prices start at $41,098.